Zero suicide policy in Australia: Is it even possible? What if we could eliminate suicide? Entirely. What if we could stop people dying by suicide? Better yet, how about getting world leaders to actually try? 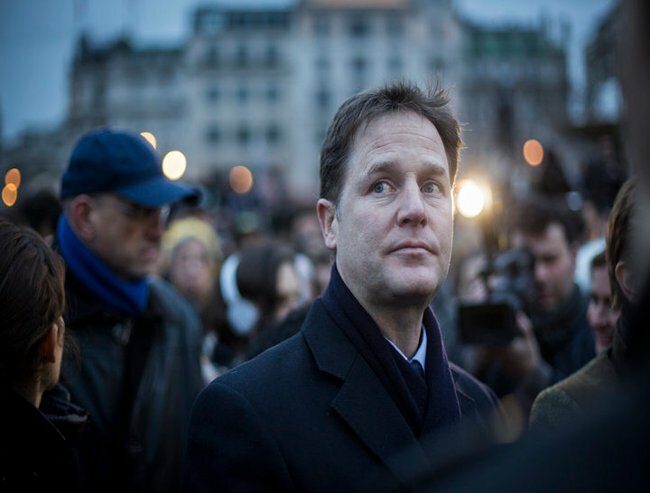 The Deputy Prime Minister of the United Kingdom, Nick Clegg, has pledged to eliminate suicide. Not reduce it, not minimise those at risk, but actually stop suicide. Entirely. Zero suicides? As in, no further suicides in the British patient population? It’s ambitious. Ooph, yeah, it’s ambitious. In fact, it’s been done before. The people of Detroit, USA, achieved exactly this 6 years ago. 16 suicide warning signs. And what to do next. In 2001, the Henry Ford Health System developed what was called the Perfect Depression Plan. The plan was a total overhaul of the mental health system to ensure that patients did not fall through the cracks. It was a comprehensive restructure designed to protect people at risk, give them access to the beds, the care and the professionals they needed. By 2008, they had succeeded. They got to zero. For the duration of that year, there were no patient suicides in a city of 700,000 people. To put that in context, depending on what figures you use the usual rate of patient suicide in the United States is around 34 per 100,000 – so that’s 248 people who might otherwise have taken their own lives. Impressive. Deputy UK Prime Minister, Nick Clegg. Nick Clegg wants to replicate this success in England. He’s one of the only politicians who in the world treating suicide as the international emergency it is. Wherever the hell on the political spectrum he sits, Clegg has got this much right: “Suicide is, and always has been, a massive taboo in our society. People are genuinely scared to talk about it, never mind intervene when they believe a loved one is at risk”. “That’s why I’m issuing a call to every part of the National Health Scheme to commit to a new ambition for zero suicides,” he says. In the UK, Clegg and his Government are looking at a death toll of 4,700 people a year by suicide. And its on the rise. This Beyond Blue campaign will make you uncomfortable, but it’s meant to. Here in Australia, that figure is more like 2,003 people per year (which is alarming, when you consider the vast population difference between Australia and the United Kingdom). In 2012 in Australia, 6 people took their own lives on average, each day. So many of those deaths were preventable – in theory, all of them were. Vulnerable people die when there aren’t enough beds, or enough doctors, or enough money to keep the suicidal safe from themselves. These are problems that are not impossible or way out or dream-like – they are infinitely solvable. Suicide is preventable, not inevitable. So here’s my question: Why can’t we set a similarly lofty but achievable aim right here in Australia? To end suicide. Forever. Now, to be clear, the zero suicide goal doesn’t include what they call ‘surprise suicides’. That is, people who kill themselves without ever seeking help or ending up in hospital after a suicide attempt. While education initiatives can ensure that the proportion of desperate people who do seek help increases, we ultimately cannot act to prevent the suicide of those who tell nobody of their intentions. What we’re talking about here is protecting people who are already in the medical system because that’s something the government can (and should) improve and contain. 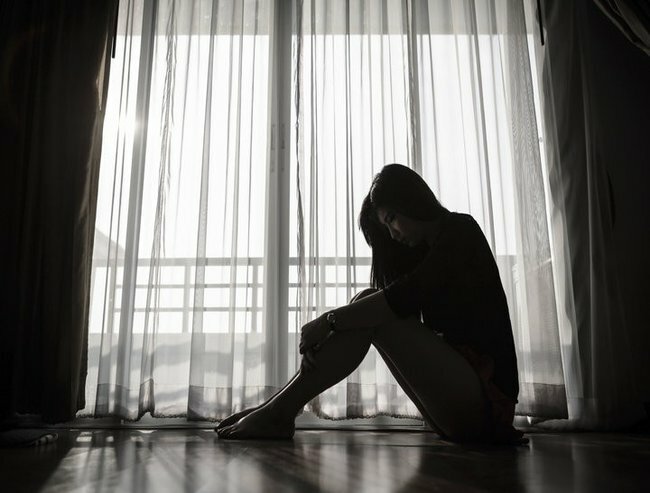 Suicide contagion: Does it exist? “We applaud the focus on zero suicide frameworks for healthcare settings. International programs doing just this have shown it is possible to not only reduce but eliminate suicide – if implemented in a structured way within a care system. “Sadly, people who have attempted suicide are at high risk of repeated suicide attempts once they exit our health system. Without a zero suicide framework in place, the level of suicides in and following immediate care will remain unacceptably high. It doesn’t have to be this way. Realistically, we may never eradicate suicide. We may never complete the zero suicide challenge. But does that make setting the goal any less worthy? We may never completely cure cancer or prevent the death of those we love from that deadly and common disease. Yet hundreds of millions of dollars worldwide are pumped into finding a cure that may not even exist. When it comes to suicide? We actually do know what we can do to prevent it and yet too many patients cannot access a bed or see a Doctor, when they are in the most desperate need. The act of taking your own life is savage and primal and desperately intimate. Our politicians and doctors cannot control all the clashing factors that cause suicide — mental illness, socioeconomic circumstance, access to healthcare, distance from the nearest hospital, support from friends and family. But it is their responsibility to try. And it is our responsibility, as citizens, to demand that they do. Please share this post widely, to show your support for a zero suicide target here in Australia. If you are at risk of suicide or need to speak to someone, please call Life Line on 13 11 14.